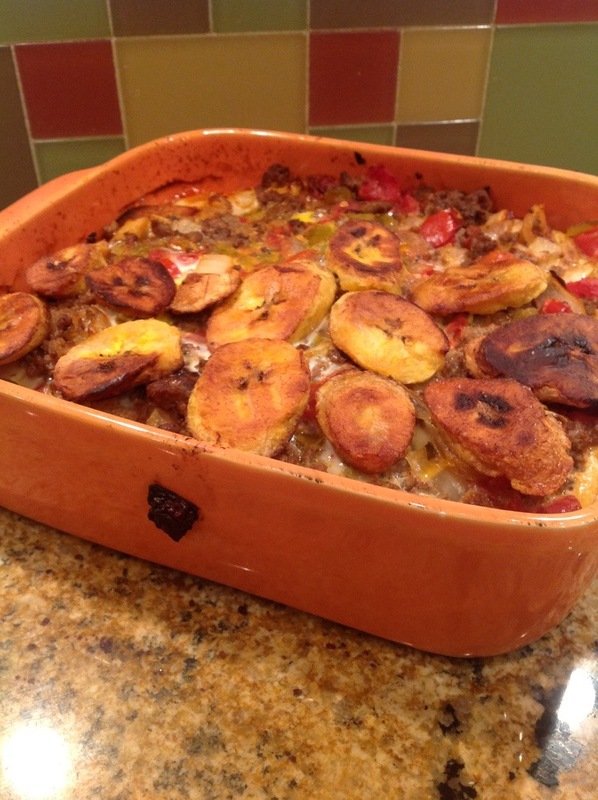 Category Beef and tagged beef plantain pie, Paleo beef with plantains. 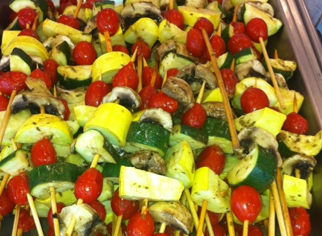 I found this recipe on stupid easy paleo. I wanted to make it tonight but I didn't have a few of the ingredients that she used. I worked with what I had and it still turned out delicious. It was very easy, and a great meal for the whole family. 2. In a skillet brown meat in olive oil. Once meat starts to brown, add onion and let cook together until meat is completely browned. 3. Now add salt and pepper, green chilies, raisins, fire roasted tomatoes, tomato sauce, and apple cider vinegar to meat mixture and let simmer about 10 minutes. 4. While that is simmering peel and slice plantains . Now get a separate skillet and add a couple of tablespoons of coconut oil to it. Begin to cook plantains in the coconut oil. Let brown on both sides and then remove from heat and place on a paper towel. 5. In a small bowl Whisk eggs and water together. 6. Now assemble your pie. In the baking dish layer with meat mixture, egg mixture plantains, and repeat. 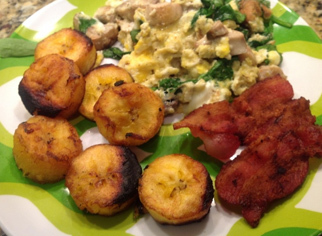 This entry was posted in Beef and tagged beef plantain pie, Paleo beef with plantains. Bookmark the permalink. 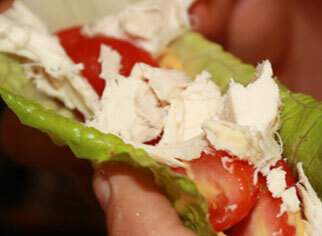 I am making this tonight, and can’t wait! It looks delicious.